People who are into card games would know that there is hardly anything as intriguing and engaging as a deck of cards in your hand. However, playing them online or through the screen of your computer or phone is not bad either. Here is a list of some of the finest free card fames download that you can enjoy. It is one of the most unique card games that is fun as well as free. 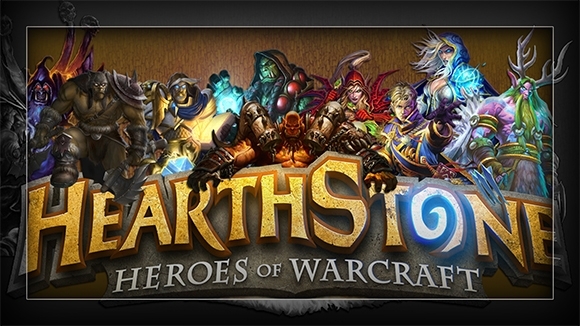 It is a collectible card game that is very innovative and quite engaging. You can take roles of heroes as well as villains such as Gul’dan, Thrall and Jaina. 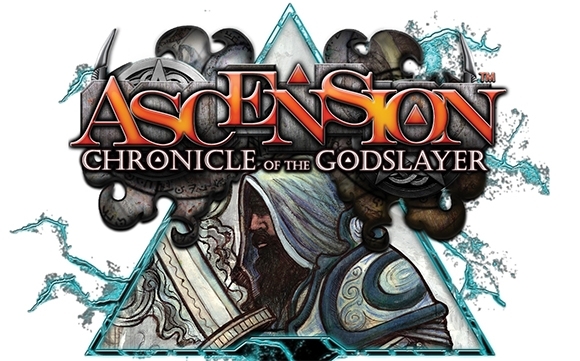 This one’s another collectible card game that was has recently been in released in 2015. It is one of the finest modified versions of the popular collectible card game called Magic: The Gathering. The game also lets you customise the deck of cards that you have purchased. 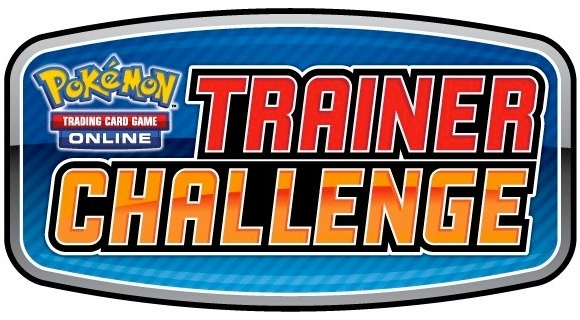 When it comes to card games, Pokemon is surely one of the favourites. The card game had its origin from actually a video game and now it has found its way into every portable gaming device. You can unlock newer decks of cards against human as well AI opponents. You can build a deck of your own and can also make cosmetic changes to the avatars, deck boxes and the cards. 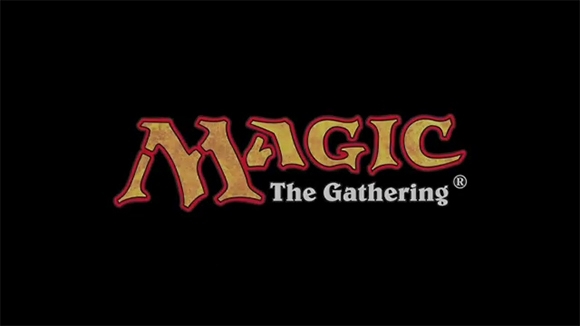 The game has been developed by Brian Kibler, Justin Gary and Rob Dougherty who had also designed the very successful Magic: The Gathering Pro Tour Champions. You have play against monsters as well as other players as you build a deck of cards. The game is available for free but expansions packs can be acquired through in-app purchases. 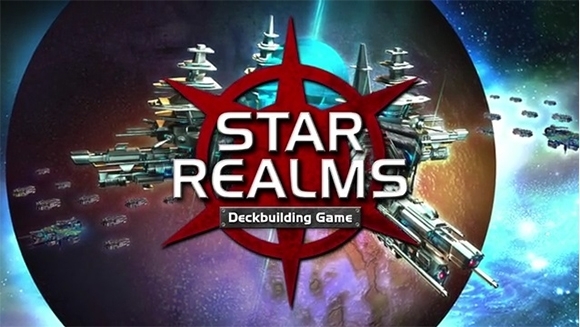 Star Realms is a deck building game that is packed with action. It is a free app along with in-app purchase available for additional purchases. The game comes with solid mechanics of card building but it is not very difficult to learn. The basic campaign along with the AI skirmishes are available but you can go for in-app purchases for getting more campaigns unlocked or getting better AI enemies. The game has multi-player option that so that you could enjoy with friends. The game has been developed by Stone Blade Entertainment and games tweaks the conventional formulas of card games in interesting ways. The game lets you launch attacks with creatures in order to get the life of the opponents reduced. The game is not very difficult to learn but at the same time, the rules could be tactically challenging. Elements of MMORPGs have been melded together with principles of collectible card games which has made the game very popular. 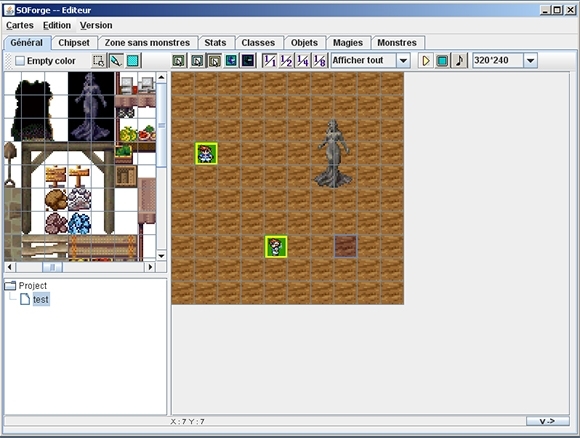 The features of transforming the cards as well as the system of gem stocking are also reminiscent of the game Diablo. 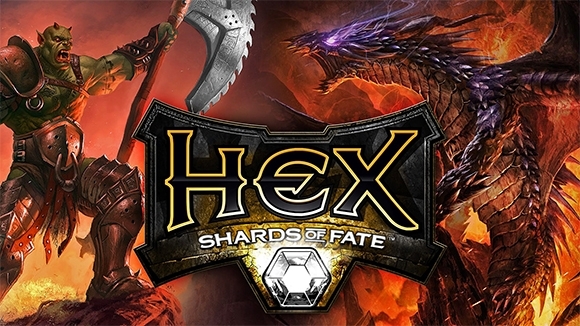 The similarities of the game with Magic: the gathering has caused Hex Entertainment to get into a legal battle against Wizard of the Coast. These are some of the finest deck building card games that you can enjoy. The best part is that these games are totally free.